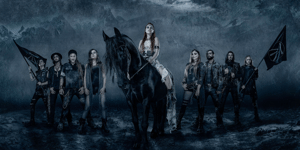 This May, New Zealand will witness the most epic performances Swiss metal nobility, Eluveitie, has ever presented. 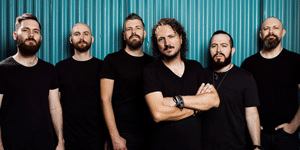 Following the announcement North American, European & Latin American tour dates, Haken are pleased to reveal Australian and New Zealand live dates in support of the new album for 2019. Let NZtix sell the tickets to your next event. We'll handle all the work for you!